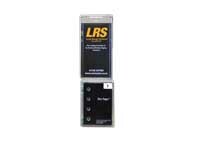 The LRS Schools and University paging solutions are used throughout the world and are trusted for their reliability and security features. Our solutions are founded on simple paging systems right through to enhanced systems that include full networking, internet and sms mobile phone paging. Our solutions are purchased outright (unless you want leasing options) and there are no monthly fees or other on going costs applicable. 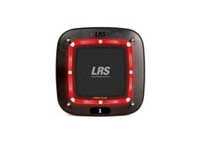 If you want staff to staff communications or staff to student communications then LRS UK has all of the answers you are looking for. Academic organisations have taken advantage of the greater security that our communications provide as well as the convenience of using recall pagers where students usually wait for any service. These systems are robust and tried and tested right here in the UK and the cost factor alone compared to other solutions suggests that these units will save you substantial money over time compared to competitive products. Our warranty is up to 3 years against manufacturing defects..
Adverteaser paddle student recall unit is really like a coaster call cs6 but with the possibility to change the advertising (or notes) on the paddle portion of the unit. perfect for many aspects of a busy university. NPU is an application that works on a computer stand alone or network. It allows operators to contact faculty staff, students or anyone else via sms, paging, email and more. Importantly there is a full record of all messaging collected. At enrolment time it can be hard to control students, but the guest sessions app makes things a breeze and its possible to set target times with visual notifications on screen if wait times run over. The CS7 is really like the superman of pagers. This device is the only one on the market that has two way messaging so that the system knows when a message was received. 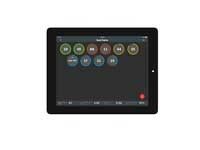 Our CS6 is a lower cost version of the CS7 and this device is often used in the cafe's of universities or at enroll time or even any time you need to recall pupils or students. 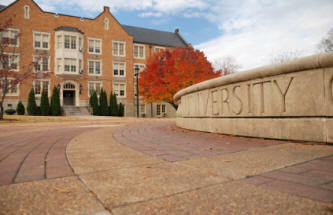 Security in schools and universities today is an important aspect that can save lives. 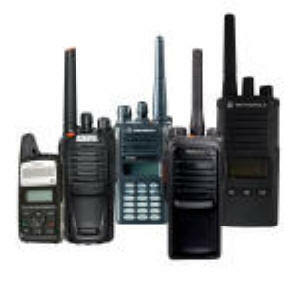 Ensure that you have the best long range two way radios suitable for the application. We specialise in this.